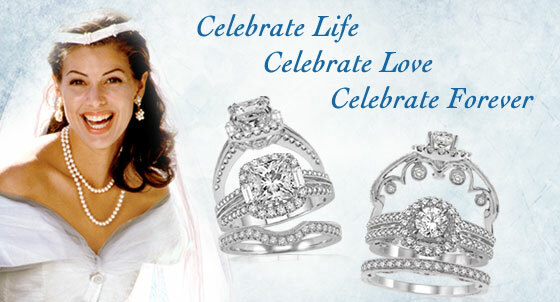 Since 1983, McNeill Jewelers has been known for quality fine jewelry at low prices. We offer a warranty on every item we sell. We also trade-ins on when you purchase an item of a minimum higher value. 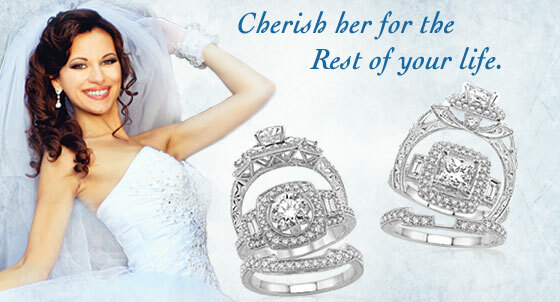 McNeill Jewelers offers on premise jewelry repair, often while you wait. 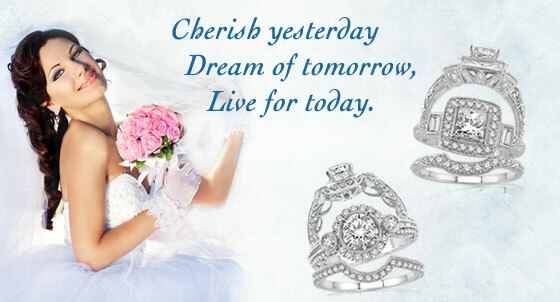 This includes ring sizing, stone setting, basic repairs and polishing. 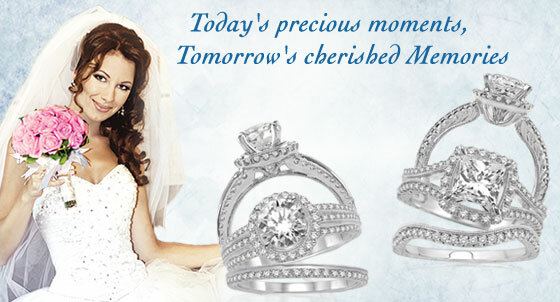 Most of all, we are known for our low prices, which may be purchased using our no interest financing of layaway. © 2019 McNeill Jewelers, All rights reserved.